Dr. Camp completed his Bachelor of Science at the University of Western Ontario and completed medical school at Queen’s University. 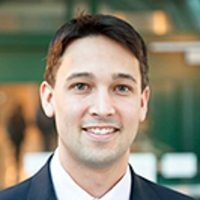 During residency at the University of Toronto, Dr. Camp completed a Master of Science degree through the Surgeon Scientist Program and Royal College Clinician Investigator Program. 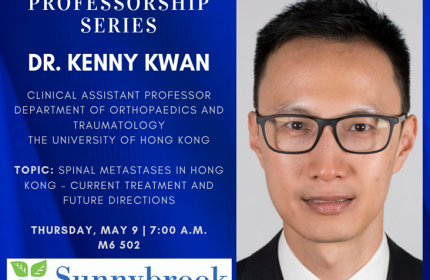 He was awarded the T.R Sullivan Award in 2011, the J.P. Waddell Award in 2012 and in 2013, he received both the Lawson Family Fellowship for top academic resident in the Division of Orthopaedics and the Dr. Borna Meisami Award as the most compassionate resident as selected by the faculty. Following his residency, Dr Camp subspecialized with a fellowship in pediatric orthopaedic surgery focusing on cerebral palsy and spine surgery under Professor Kerr Graham and Mr. Ian Torode at the Royal Children’s Hospital in Melbourne, Australia. 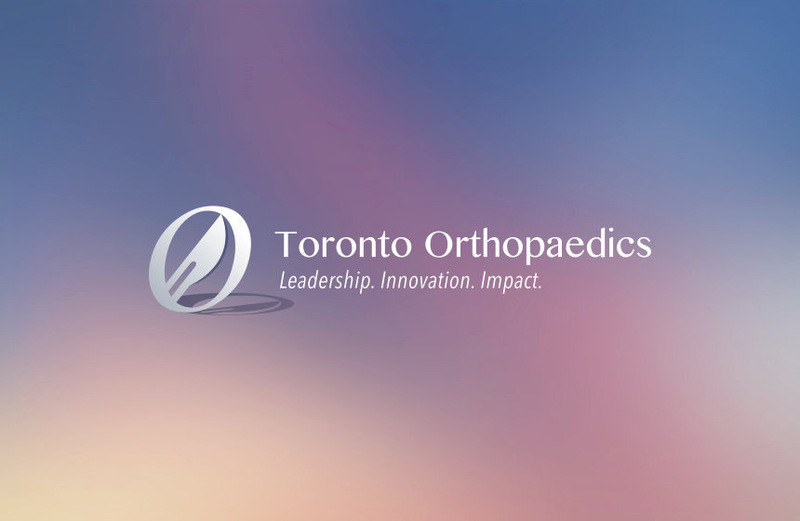 In addition to informal andformal education of orthopaedic fellows and residents, Dr Camp teachesbioethics to both undergraduate and postgraduate medical and surgical traineesat the University of Toronto.